Discussion in '2019' started by Jlogano22, Dec 20, 2018. KodaTheWolf, Riley Maddox and joeykraus19 like this. Skyline and Riley Maddox like this. 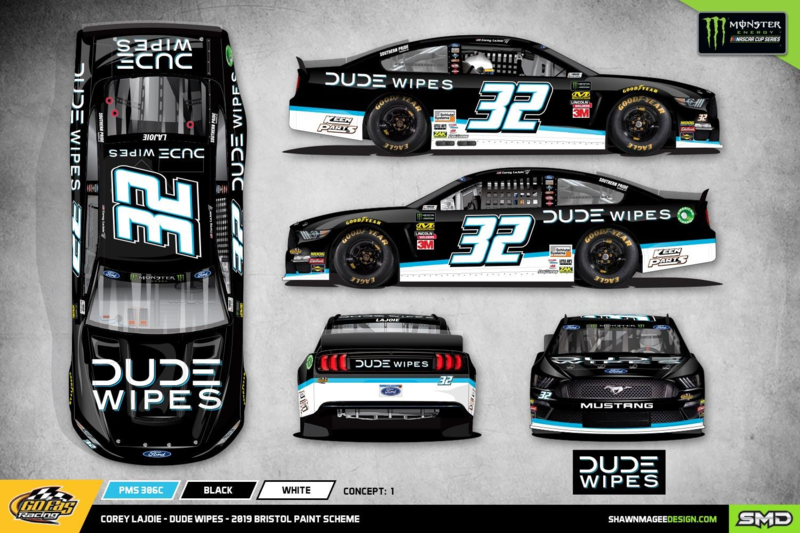 DUDE Wipes comes back for 2019, starting at Bristol this weekend. Good lord that is some childish BS from KeenParts. dude needs to get over himself. MrDude68 and Riley Maddox like this. Are you talking about the green puppets on the back? The Stale Burritos plus Keens obsessive Tweets against Matt. Those are paint rollers... from Anest Iwata. 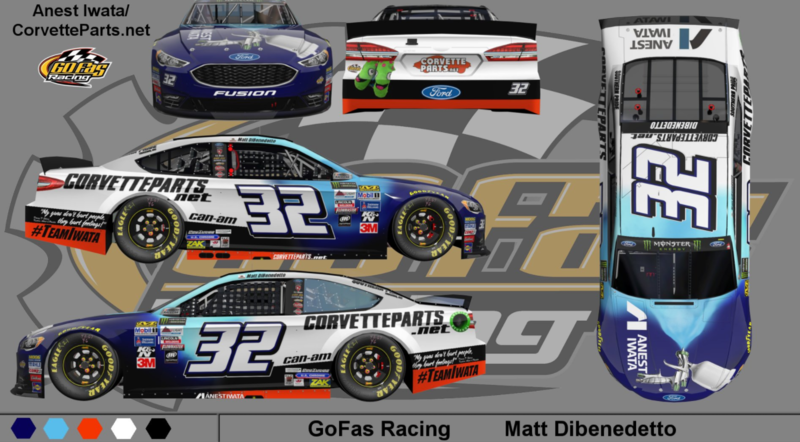 They were on DiBenedetto’s cars too. I just went and looked on the Keens schemes for 2018, and 2017 in our threads, I don't see it on any of the renders or announcement photos, and we did lack the Tailgate photos the previous years, so who knows. Im also curious to know how is that paint rollers? They first appeared in 2017, at Kentucky.